Thereâ€™s nothing better than being seasonal with your cooking. Itâ€™s economical and delicious. Learn about cooking with the ripest ingredients in your nearby farmers market with this greenmarket cooking class. 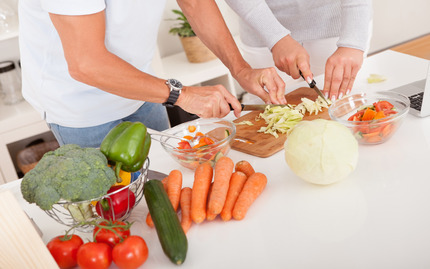 Your instructor will provide you with tips on how to find vegetables in their peak seasons, as well as how to prepare simple recipes so you can have the most nutritious and flavorful dishes every night. Itâ€™s not about dieting--that insidious word, itâ€™s about adopting a healthier lifestyle. That way, instead of cooking being a chore, it is a way to relax at the end of a busy day. 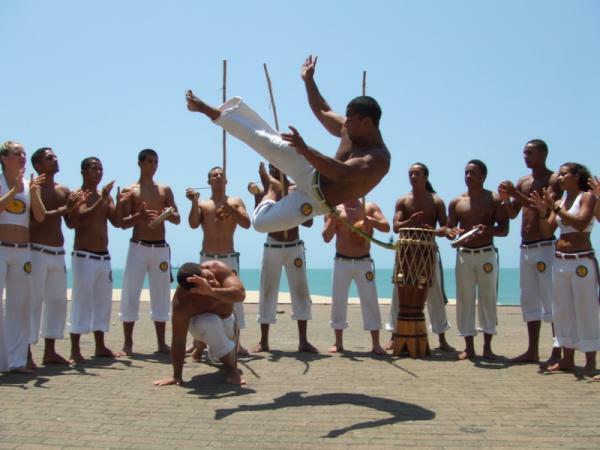 Skip the boring sit-ups and push-ups and try a free trial class of martial arts like Capoeira. In these kinds of classes, you never stop moving, increasing your heart rate and working out muscle groups you didnâ€™t even know existed. Fun fact: you want to change up your workout routine. Doing the same thing every time lets your muscles get used to the movements and therefore bored. Changing your exercise routine keeps your muscles guessing, consuming more energy and therefore giving your body a better workout. Take advantage of being in New York. After all, mountainous regions ready to be explored and appreciated are only a short ride away. Itâ€™s a truly unique quality of New York City that after driving only an hour outside of the City, you feel worlds away. Capitalize on this. Weekends are precious and instead of staying in and watching TV shows on Netflix, refresh yourself by staying active and stimulate your mind with some of the natural beauties of the Northeast. 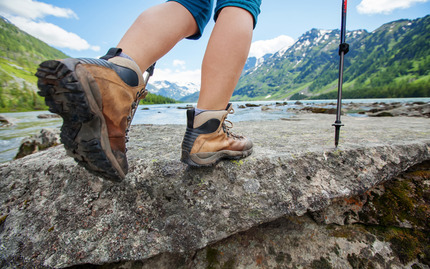 In this hiking class, they even step it up a notch, exploring not only the nearby Shawangunk Mountains, but also one of the public distilleries for a few tastes of varietal whiskeys. You deserve a reward for the healthier you! Remember, balance is everything.